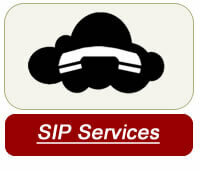 Blackbuck partners with Soltel System of Missouri and their line of SIP products to provide our clients with the highest quality and competitively priced SIP Services. You can reduce your existing POTS telephony costs while enhancing business features when you leverage your high-speed internet services by adding our CloudTalk Hosted PBX Services married with Sotel's SIP Services. Certified with a vast list of IP and TDM PBXs(the most common type of voice infrastructure), Sotel's SIP Trunking provides a simple and reliable service that will accommodate any company, from the smallest to the largest. 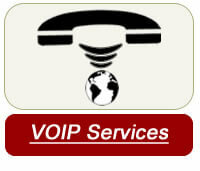 Married with our CloudTalk Hosted PBX this supplies a truly scalable solution that is maintained as the industry grows. No more buying a "black box" that hangs on the wall that will become obsolete as you grow. 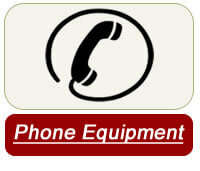 We have bundled pricing for the all your business needs. All our bundles are customized to fit you individual need, and come with our service and support!